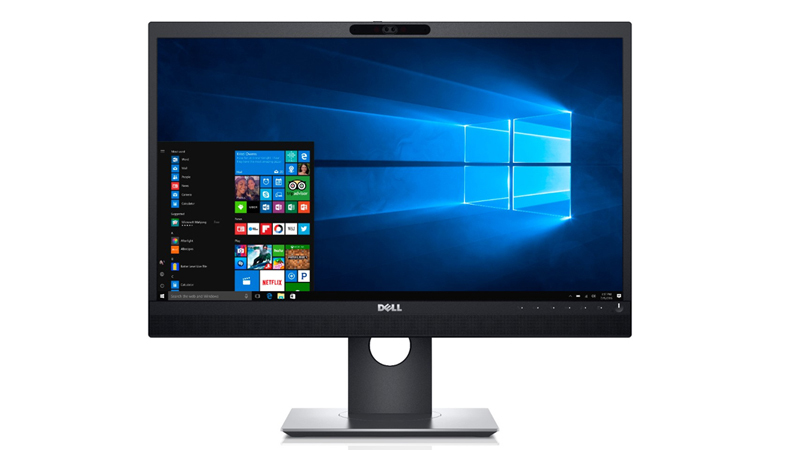 Full-HD 24″ Dell Display, Available to Lease & Ready for Windows Hello! 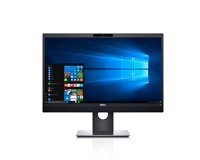 Be office ready for Windows Hello with this beautifully clear Full HD 24″ Display from Dell. With an integrated infrared camera this display makes business personal again. Ideal for collaborating & certified for Microsoft Skype for Business & Windows Hello.you can keep your data and your hardware secure by utilising Windows Hello in your business along with the option for effortless video conferencing anytime. You get more than a crystal clear display with a HardSoft lease, our products, not just affordable but come as standard with our 3-year guarantee, warranty & UK-based technical support. Making sure that you and your business always lease more than just the product. Call our team on 0207 1111 643 now to find out more or talk to us online using our WebChat feature.